Happy New Year! Since New Year’s represents new beginnings I would like to kick off this year’s blog with one of the happiest new beginnings there is, a wedding. 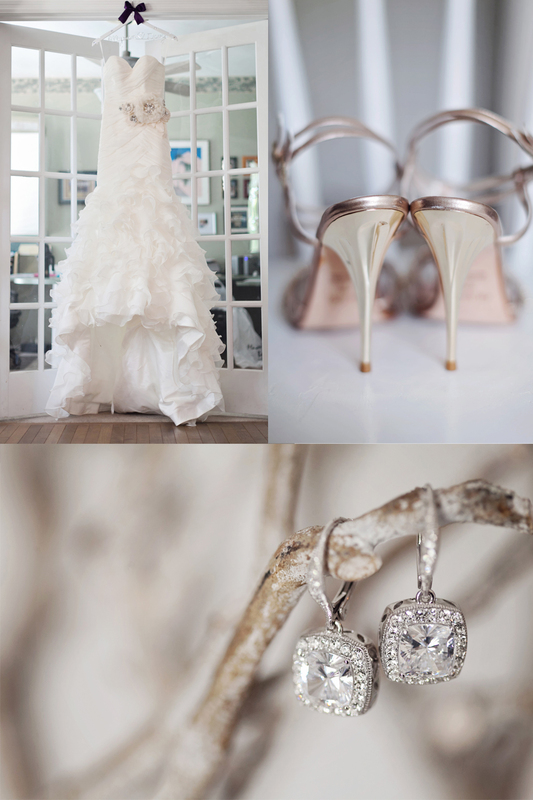 This wedding is from a very sweet couple, full of heart and joy. 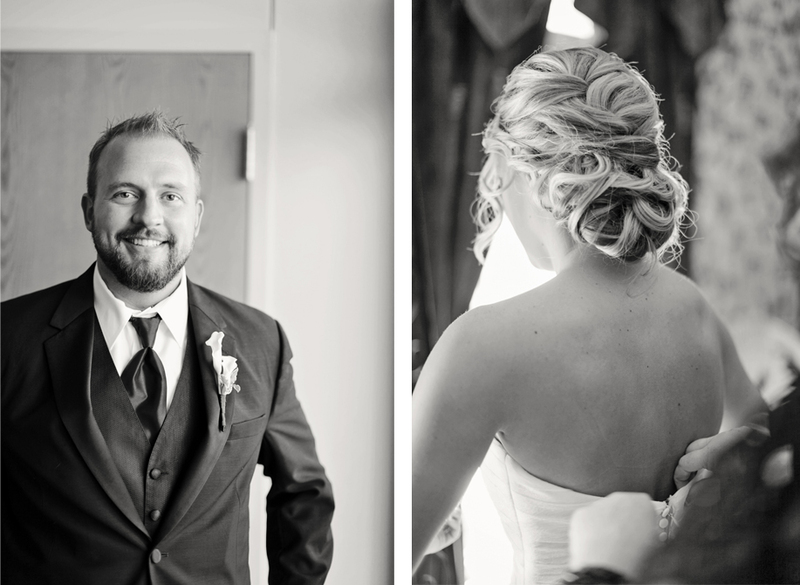 This wedding shot in St. Louis by L Photographie, really captures the excitement and joy of new beginnings. Enjoy!